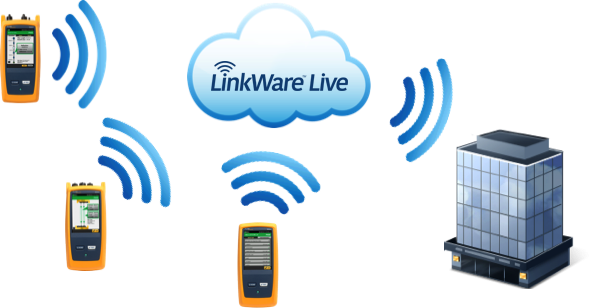 LinkWare Live is a cloud-based service that lets Versiv users manage cabling certification jobs anytime, anywhere, with anyone on any device. Manage test results and generate certification reports. 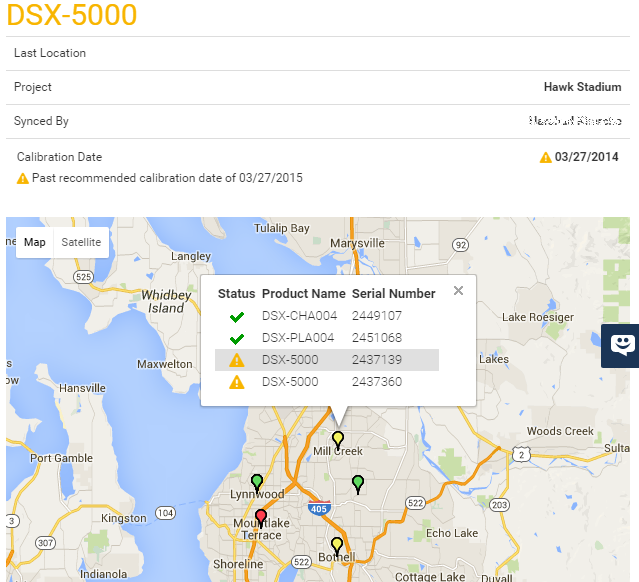 Upload test results over Wi-Fi straight from the jobsite to the correct project database. 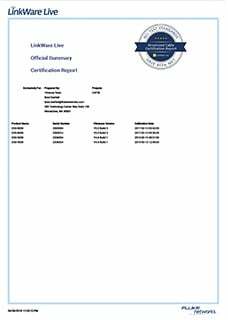 Then generate certification reports with a click. Securely share project details and results. 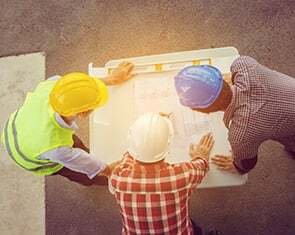 Divide large projects into smaller subprojects and assign to teams or subcontractors. Share results with customers or vendors. You control who sees what. Stay up to date. Standards can change without notice, and an out-of-date test report can mean hours of re-testing. LinkWare Live automatically ensures your testers are running the latest. Avoid Project Delays. 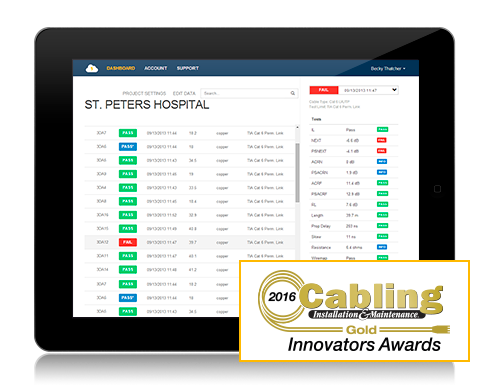 Track the last used location and monitor the status of all testers to ensure they are always calibrated and running the latest firmware. Faster Testing with Fewer Errors. 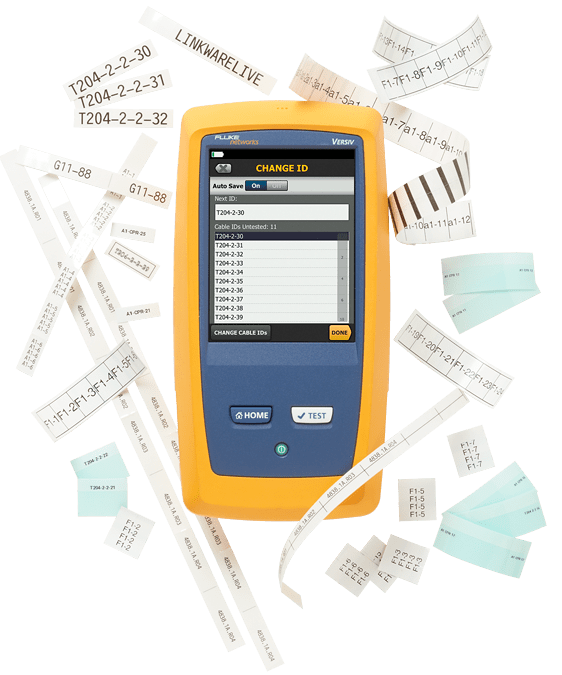 Simply enter a basic link information into the proprietary CommScope Link Loss calculator and it creates custom limits based on link type and measured length. Using the DSX-5000 with the LinkWare Live cloud service has paid for itself three times over since we bought it in 2013. On a jobsite, the most valuable thing is saving time and manpower. With the Versiv solution, we have the confidence to schedule and finish jobs more efficiently. Instructional videos show you how to get the most out of LinkWare Live. This is your one-stop shop for brochures, datasheets, white papers and more. © 2019 Fluke Corporation. All rights reserved.